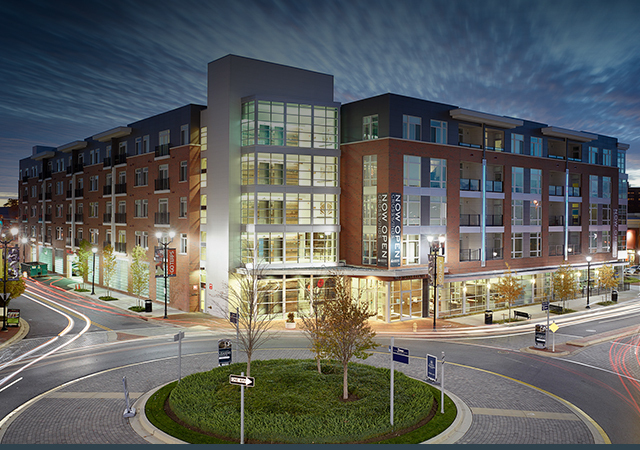 Be in the social hub of Annapolis Towne Centre and take advantage of all the community amenities and the close proximity to everything you want and need. Enjoy the luxury of upscale living with beautiful Annapolis views, residences made for comfort, and 24-hour concierge service. 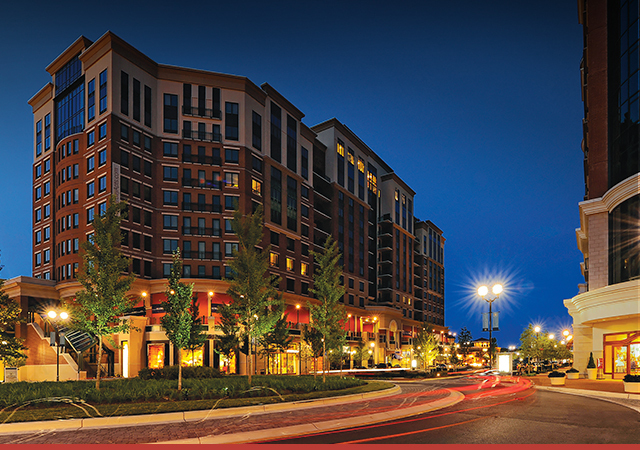 Living at Crosswinds or Mariner Bay, you’ll experience the best Annapolis has to offer. The hardest part will be choosing which of our amazing apartments is for you.